FLUKE is on hold until the foreseeable future, if you would be interested in making this show happen get in touch! An outdoor show with 3 cast members who use juggling, drumming and clowning as their tools, aided by bespoke gadgets to create a show which is flexible in its requirements in terms of space and location, maintains a high quality and is accessible, allowing it to reach those who do not regularly experience the arts. Fluke will be a messy, joyful, anarchic, chaotic spectacle of circus, audience interaction and live music. Think Gandini meets Les Vernisseurs, blended with PanGottic’s trademark charm and ingenuity. The audience will be invited to take part in real life games with the performers, where the outcome is anyone’s guess. These will segue into moments of beautifully crafted juggling choreography, leaving the audience on a high and wanting to watch it all over again. Some of the material in Fluke will be inspired by our award winning indoor show Yalla Yalla (2011) along with a lot of completely new material. WHERE is this show for? 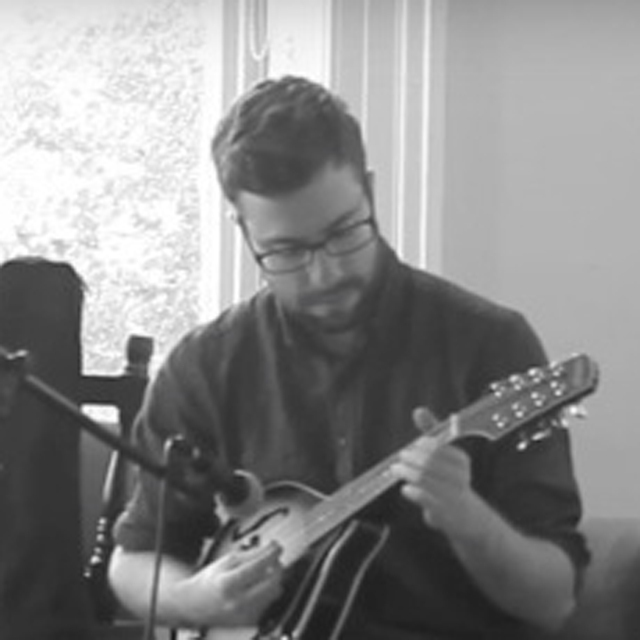 Outdoors, to be played on the streets, in parks and in open spaces. Anywhere where the public can get close to the show and there are no barriers between the performers and the audience. Everyone! We pride ourselves on making work which is accessible for as many people as possible of all ages, nationalities and culture. We thrive on reaching those who are not usually exposed to the arts and relish the challenge of winning the audience over and giving them no choice but to be drawn into the intriguing little shows we create on the street – no matter how tough the crowd. We like to use Circus as our medium and then take it from there, so we’ll be using juggling as the main circus ‘skill’. There will be a heavy dose of clown and physical comedy. And of course the skill of working outdoors will be key, interacting with the people and improvising with the things that aren’t planned. Of course! But unlike past shows Fluke isn’t about setting up and preparing the contraptions in anticipation of setting it of in a “grand finale”. The contraptions in Fluke will be the tools needed to instigate the mischief and the mayhem and allow the action to happen. We’ll be designing our own custom remote control contraptions to be used in the show, object flingers, and driveable catapults are all on the cards. Katie trained at Circomedia specialising in Physical Theatre, she then went on to gain a postgraduate degree with Jasmin Vardimon Dance Company and in 2016 founded her own company ‘Wild Light’ who focus on taking highly skilled interactive performances to Primary School children who may not get access to the arts on a regular basis. 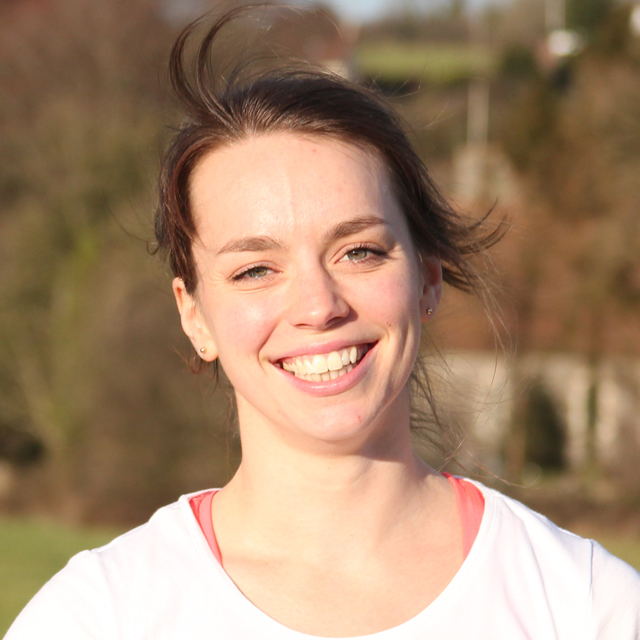 Katie also teaches creative movement at Cleveland Road Primary School in Ilford and works with community groups both at home and abroad to encourage empowerment through the performing arts. Dani is a strong physical performer with many years experience working within a wide range of venues, both traditional and non-conventional. 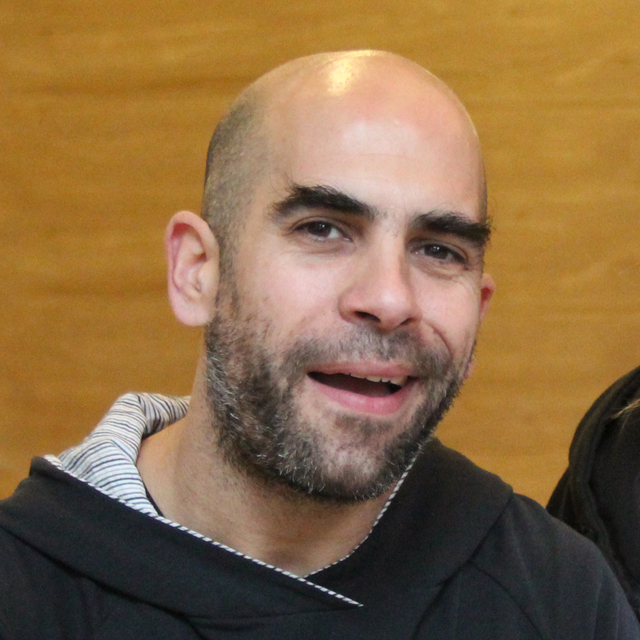 He trained at Carampa Circus school in Madrid and Estudis de Teatre Lecoq based physical theatre school in Barcelona. Past performance work has involved physical theatre, street performance and circus. Co-founder and Artistic Director Matt Pang is the back bone of PanGottic. He is as at home performing as he is in the workshop, creating inventions for the next show, or behind his computer producing and fundraising for the next big project. It all began when he learnt to juggle at the age of 14, one thing led to another ending up with him enrolling at Circomedia and meeting Revital Gottshalk who he formed PanGottic with after graduating. 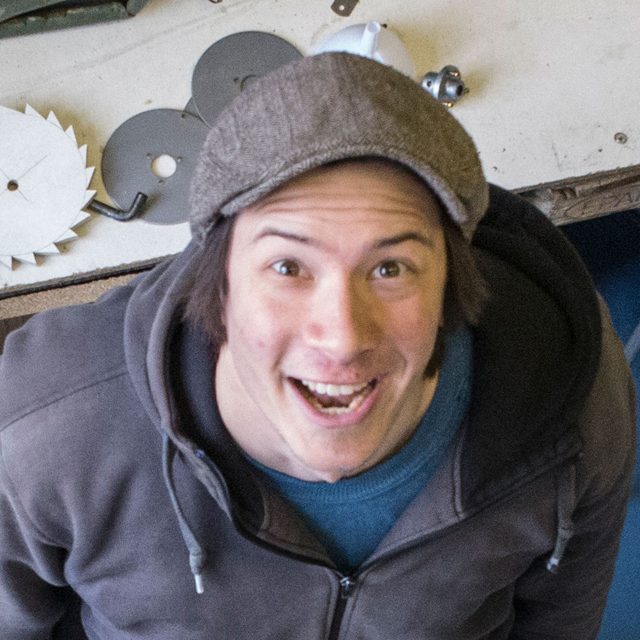 Matt loves every element of making and performing shows and has a particular fondness for clowning, performing on the streets and honing his welding skills. He is constantly looking to learn new skills and is now delving into the world of Directing, mostly so he can make shows he would really like to watch, again, and again, and again. 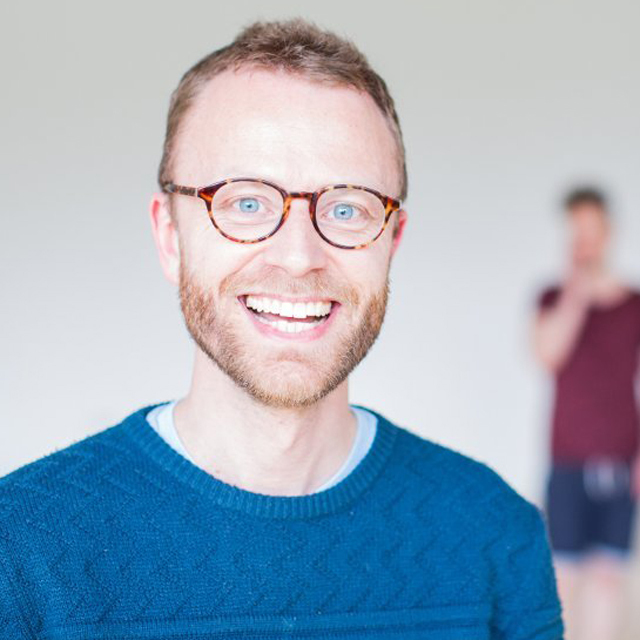 Simon is a theatre-maker and producer based in Bristol, and founding member of The Plasticine Men. He leads the ensemble’s research and devising process, writes and directs. He has worked works as Artist Support Producer with Theatre Bristol and was Producer for BE FESTIVAL 2014 at The REP in Birmingham. Simon established the PILOT scheme in the Midlands and has worked as a Centre Director for the Arvon Foundation, in prisons with Rideout, and as a lecturer and practitioner in further and higher education. Other work as dramaturg, director and facilitator includes with Pickled Image (Santa’s Little Trolls), Little Soldier (The Ingenious Gentleman Don Quixote of La Mancha), Move to Stand (The Collision of Things), Fine Chisel (Beneath the Blizzard), Livestock (Billy The Kid: His Life in Music) and the BE FESTIVAL’s young persons’ BE Next project. 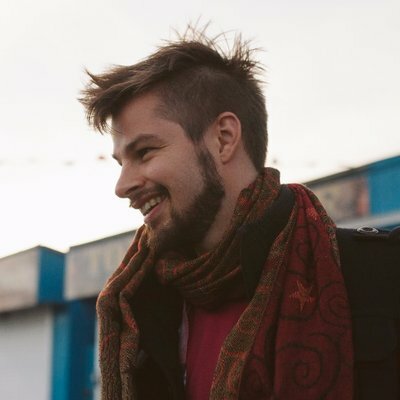 He also creates theatrical game-based installations for festivals and events (including L_ve Hangman and Massive Battleships) with Mufti Games. Watch this space, we’ll be including more collaborators as we go along. How much space will this show need? We estimate an approximate area of 10m square (not including the audience) will be required to play the show. We consider this show to be small scale due to the proximity of the performers to the audience. Intimacy is an important factor for our work and helps us connect and play with our audiences. We will also try to keep the show adaptable so it can play in as many different spaces as possible.